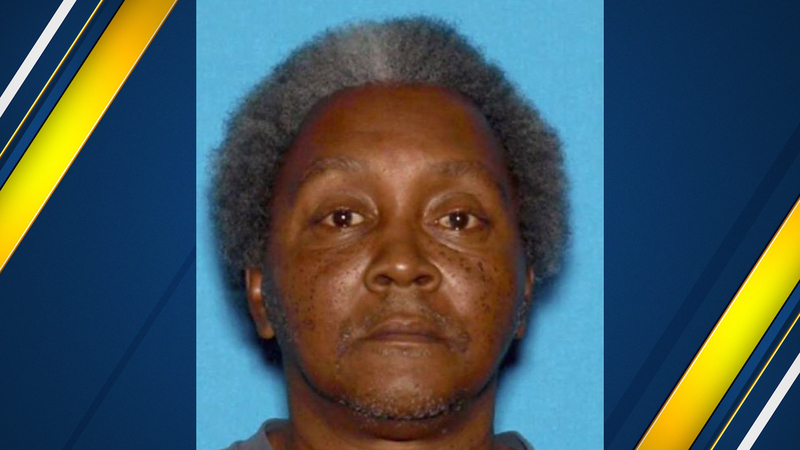 Clovis police are looking for an at-risk missing 56-year-old man. Police say Gerald Benford was last seen Friday afternoon near Villa Avenue and W. Sierra Avenue. Officers say Benford was last seen wearing a light green and grey shirt, grey sweatpants and black rubber shoes. Police say Benford is unfamiliar with the area and doesn't have his prescribed medication with him. If you have any information regarding the whereabouts of Gerald Benford, please call the Clovis Police at (559) 324-2800.